I’m not sure why, but you don’t hear a lot about alpha lipoic acid. This is kind of strange considering it may the most potent and clinically sanctioned of all non-essential nutritional supplements. 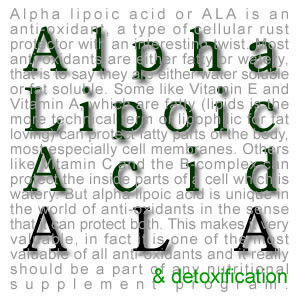 Alpha lipoic acid or ALA is an anti-oxidant, a type of cellular rust protector with an interesting twist. Most anti-oxidants are either fatty or watery, that is to say they are either water soluble or fat soluble. Some like Vitamin E and Vitamin A, which are fatty (lipids is the more technical term or lipophilic for fat loving) can protect fatty parts of the body, most especially cell membranes. Others like Vitamin C and the B-complex can protect the inside parts of a cell which is watery. But alpha lipoic acid is unique in the world of anti-oxidants in the sense that it can protect both. 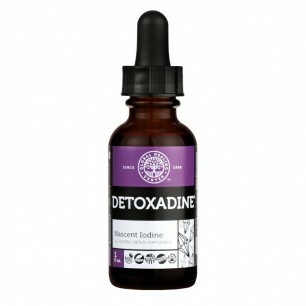 This makes it very valuable, in fact it is one of the most valuable of all anti-oxidants and it really should be a part of any nutritional supplement program. In a study that was published in the journal Toxicology in 2002, it was shown that alpha lipoic acid increases the concentrations of the body’s ‘master’ detoxifier and cancer fighter, glutathione, both inside AND outside cells. 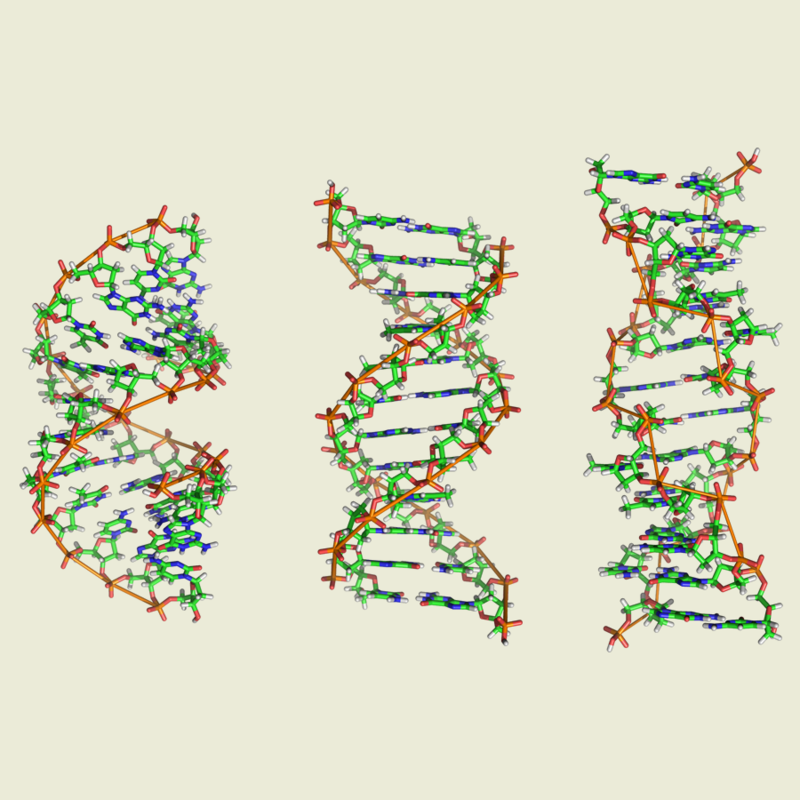 ALA can help cells regenerate glutathione after it’s been used up. According to the Linus Pauling Institute (LPI), which is a great resource for all issues involving nutritional supplementation, several studies have shown that feeding rats alpha lipoic acid restored several markers of age related glutathione depletion, especially in heart cells. One of the most exciting applications of alpha lipoic acid involves using it intravenously, and in her book “Honest Medicine”, Julia Shopick talks about using IV ALA for liver regeneration. Intravenous alpha lipoic acid has been used successfully to treat pancreatic cancer as well, and on the Memorial Sloan Kettering Cancer Center website there’s an article that discusses the use of IV alpha lipoic acid to treat peripheral neuropathy, a painful nerve condition that affects millions of Americans, most notably long-term diabetics. Alpha Lipoic acid is readily available as 500mg capsules. Try taking one or two a day. If you’re dealing with blood sugar problems, take a third dose. 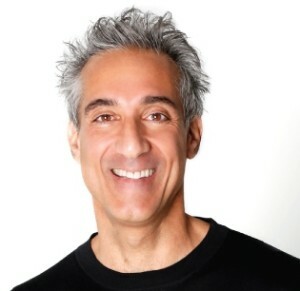 If you’re looking to get ALA in foods, the best sources are going to be green leafy veggies and beef, organ meats and brewer’s yeast, but according to the LPI, consumption of alpha-lipoic acid from food does not have a significant effect on the free lipoic acid in the blood, while using free lipoic acid in supplements results in significant increases. And, according to the Memorial Sloan Kettering Cancer Center, the alpha-lipoic acid in food is chemically locked up and less available to enter the blood plasma. On the other hand, the free form ALA that you obtain from supplements is not bound and easily enters the blood, from which point it is distributed throughout the body.